We are seeking freelance patternmakers, and providers of patternmkaing as a service companies to provide services worldwide. No relocation necessary. 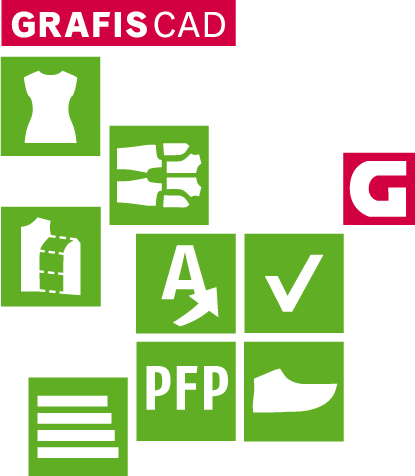 Creation of corresponding documentation for production and entry in "pod - Pattern on Demand®"
Enter the model controls in "pod - Pattern on Demand®"
We would be happy to give you more information by phone or skype/e-Mail depending on your location.